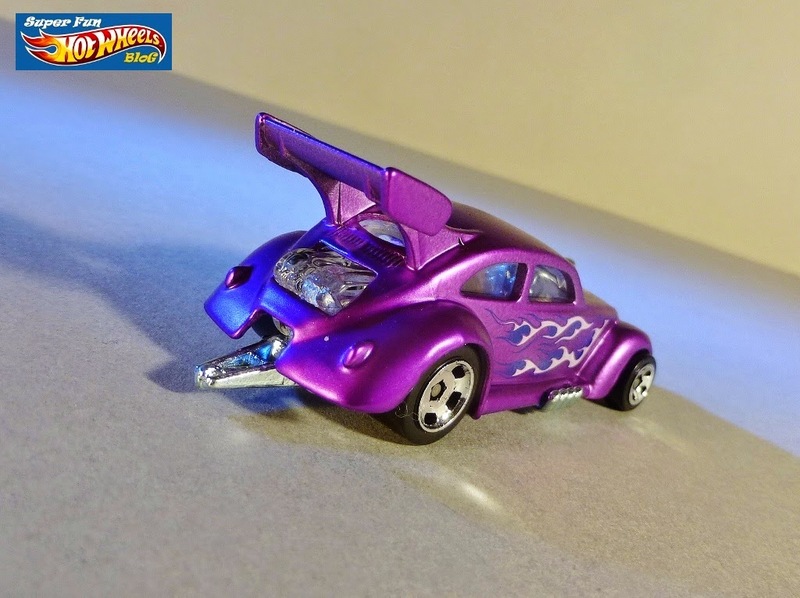 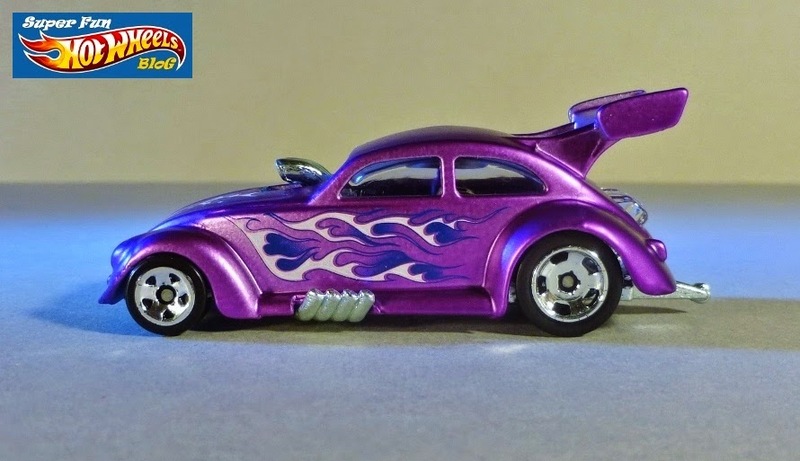 I was surprised pretty recently by the appearance of this Volkswagen Drag Beetle- I love a diecast dragster with a flip-top! 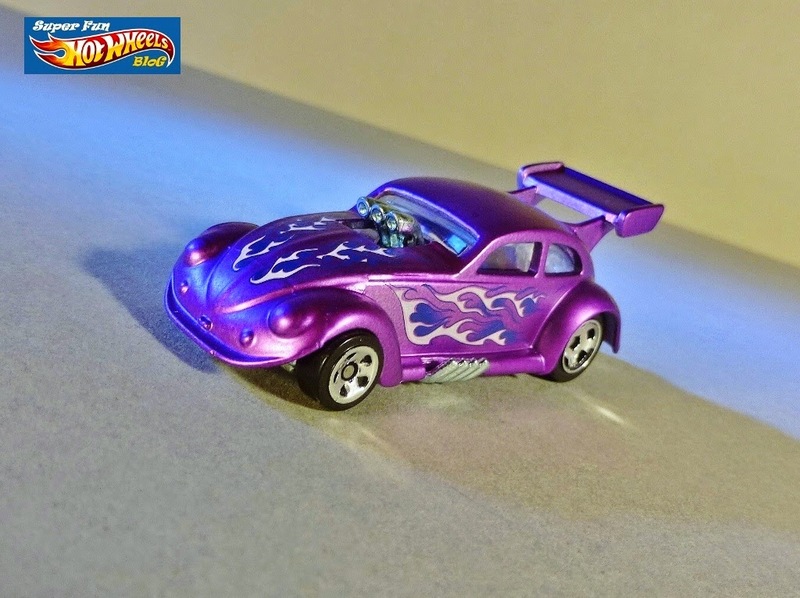 And the purple paint and flamejob tampo make this casting a real looker ...! 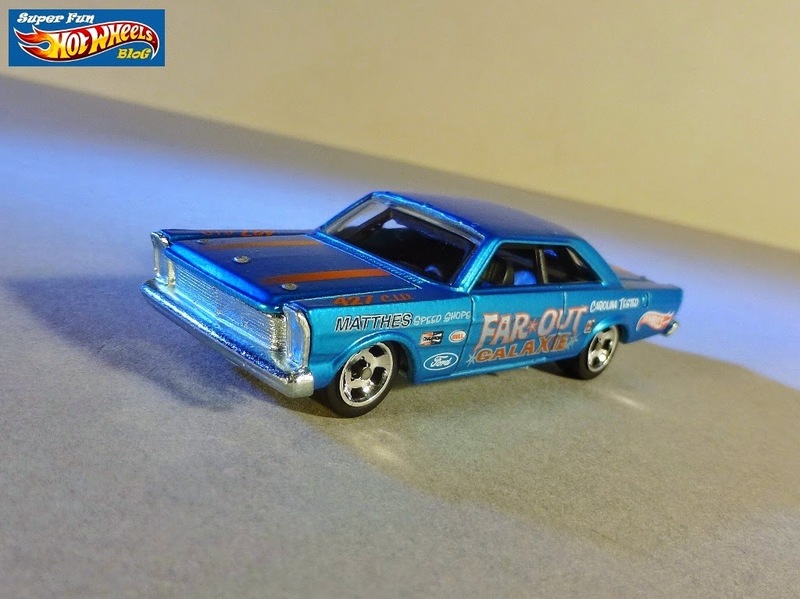 A high school friend had a four-door '64 Ford Galaxie I was reminded of upon seeing this '65 Cool Classics model. 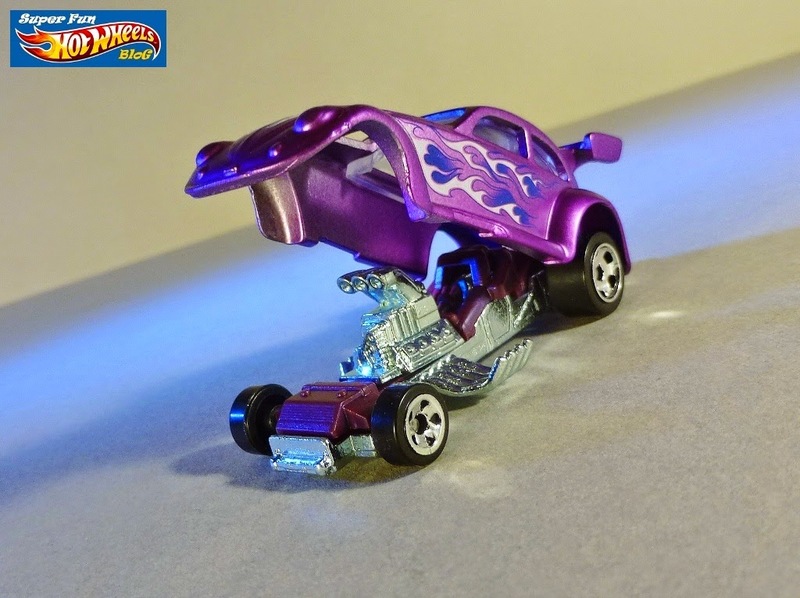 Love the "Far Out" tampos on this casting ...! 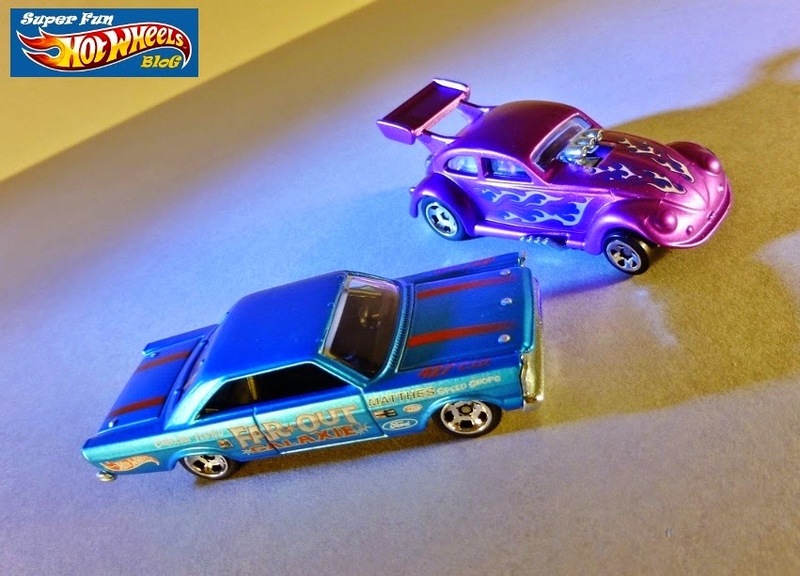 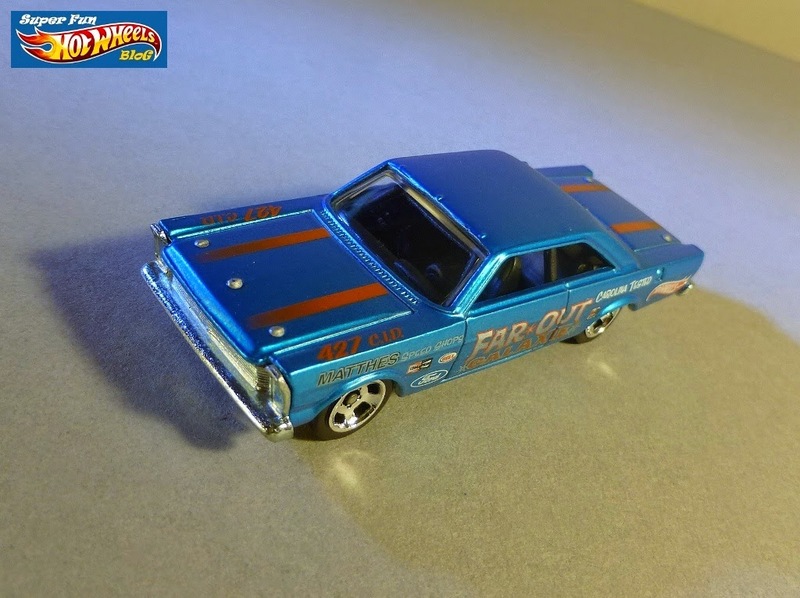 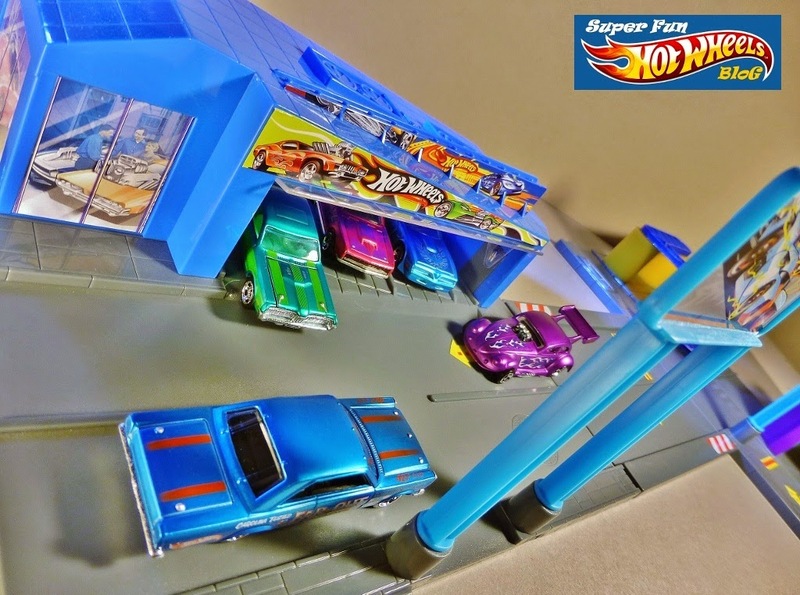 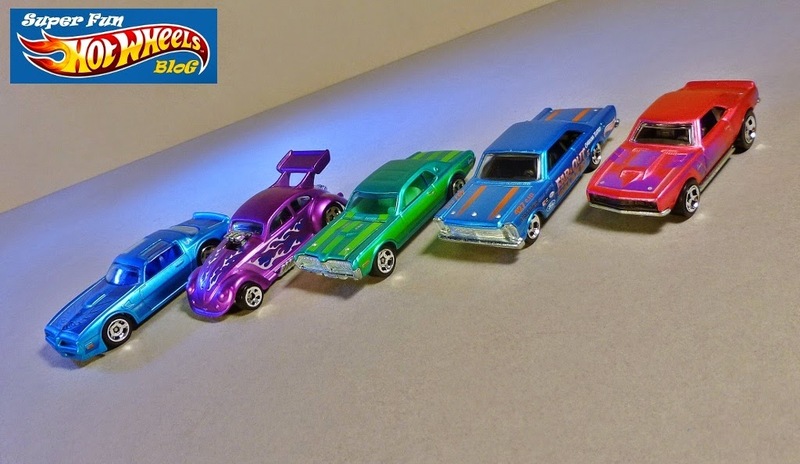 I have quite a few unopened Cool Classics Series cars, but posted on the '77 Pontiac Firebird, '68 Cougar, and '68 Copo Camaro this past September. 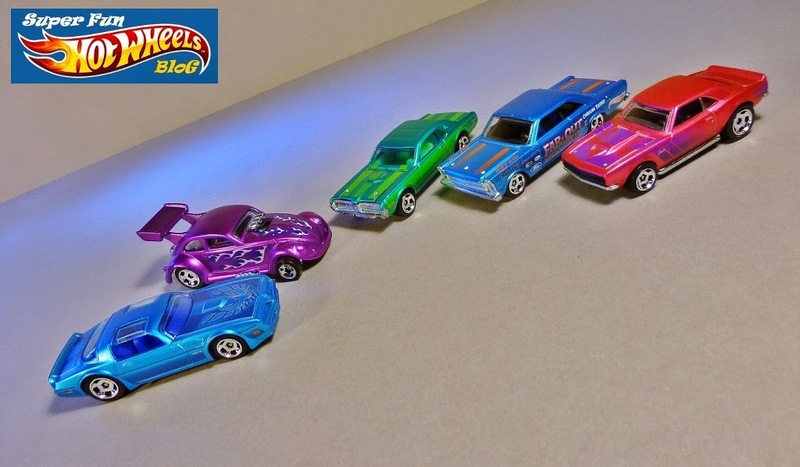 My Speedy's Dealership playset makes a great diorama for these beauties! 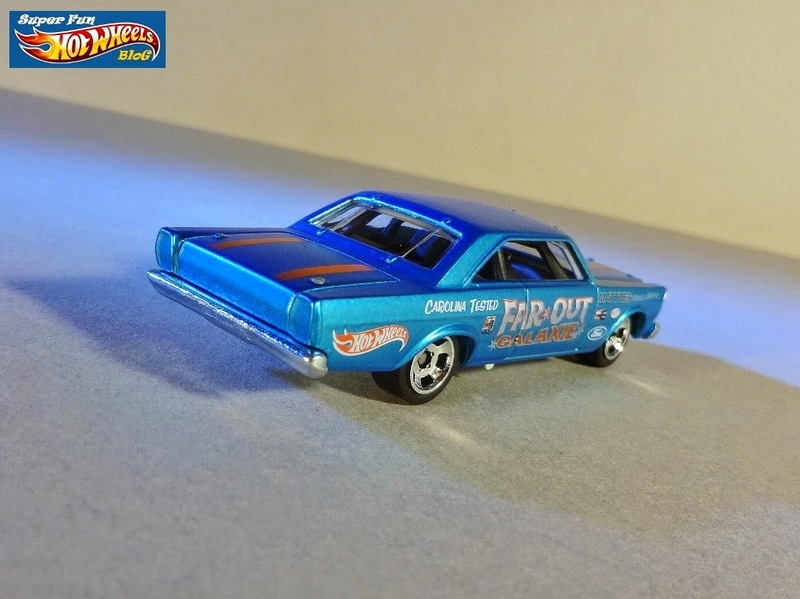 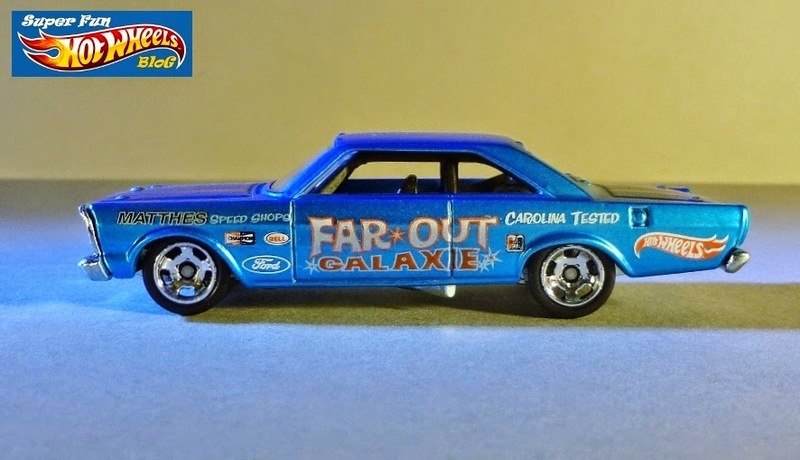 I like the color and text on the Galaxie and i just imagine this thing tearing down the road in my mind.